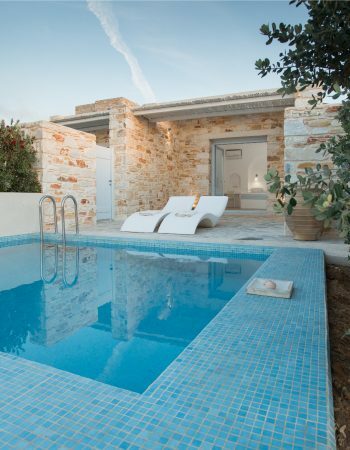 In the heart of the Cyclades complex, Paros Island has always been beloved destination in Greece, boasting a succession of spectacular sandy beaches, impressive coves and picturesque sceneries. 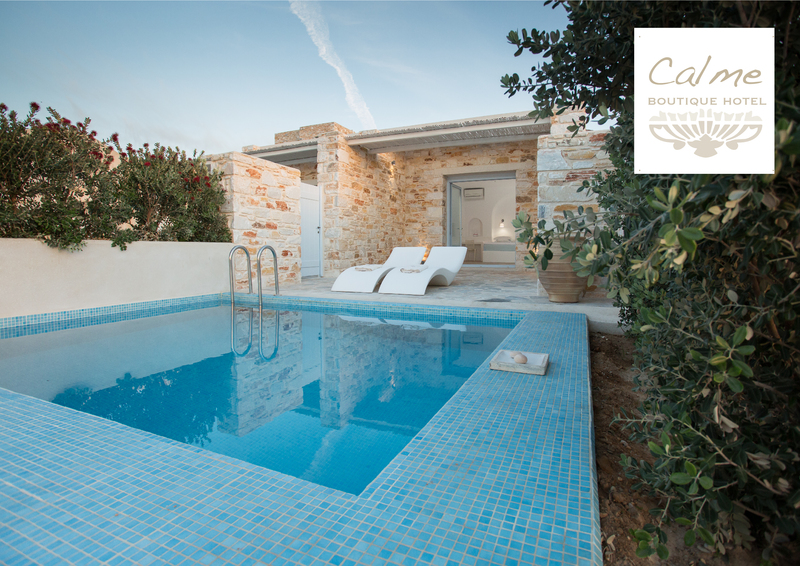 Calme Boutique Hotel in Paros Island near Chryssi Akti (Golden Beach) is the ideal destination for couples and holiday – makers who seek privacy and luxury in an elegant ambience. 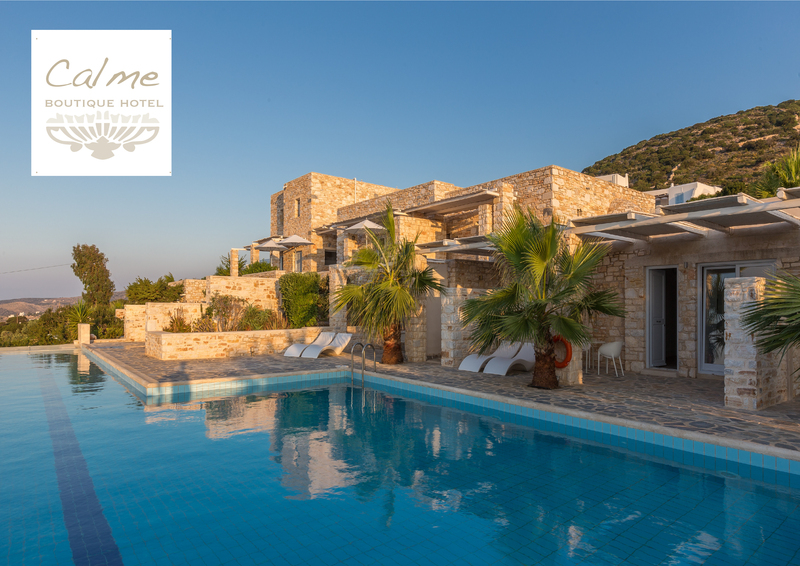 The hotel’s unique architecture inspires a feeling of true freedom and calm while the stone building style combined with minimal decorative touches reflect the Cycladic sense of living. 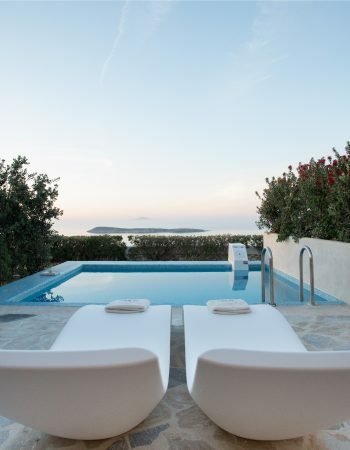 This luxurious sea view hotel with private pool in Paros has been created by the well-known architect Iossif Alighizakis who is the owner of ALIGHIZAKIS ARCHITECTS S.A. and he is considered to be pioneer in Luxurious Cycladic architecture creations. Thank you to the wonderful staff for being so attentive to our needs and making this an unforgettable honeymoon experience. From the fresh calme lemonade upon arrival to making sure we left with a cold bottle of water for our ferry ride, every staff member went out of their way to provide a unique experience of both privacy and treating as if we were the only couple there. 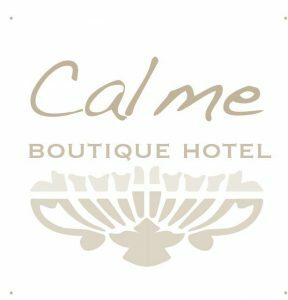 We highly recommend the full experience you get from the rooms, the view, the food and the hospitality you get at The Calme Boutique Hotel … You will be sure to see us again! 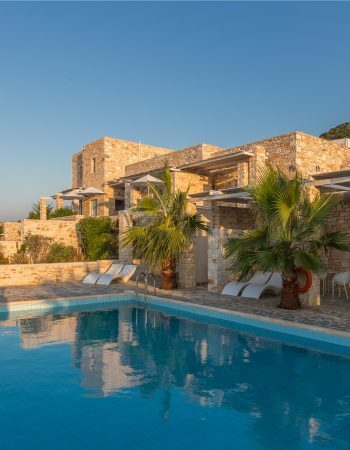 A terrific hotel from beginning to end. The views were breathtaking. I don’t think you can go wrong with any of the rooms, there is also a small gym which was nice to have access to. The breakfast was fantastic, the dinners were amazing. The staff attentive, friendly and very knowledgable. 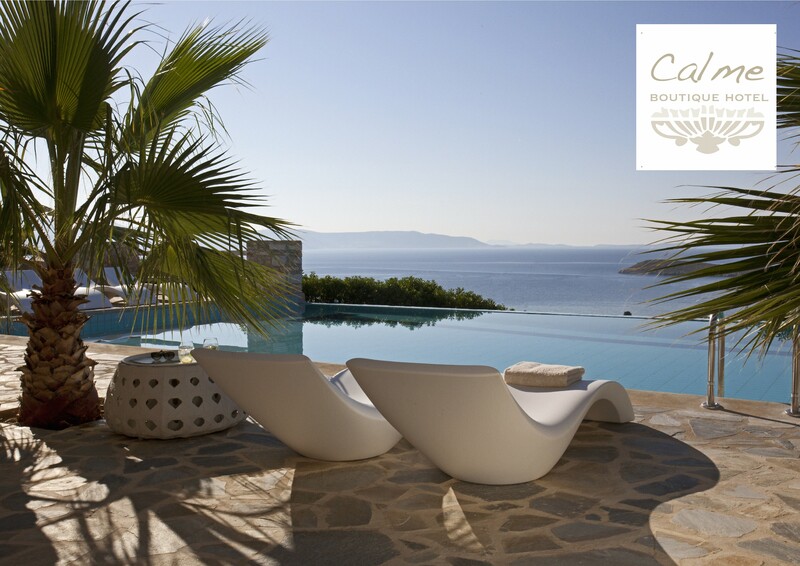 We highly recommend Calme to anyone going to Paros. 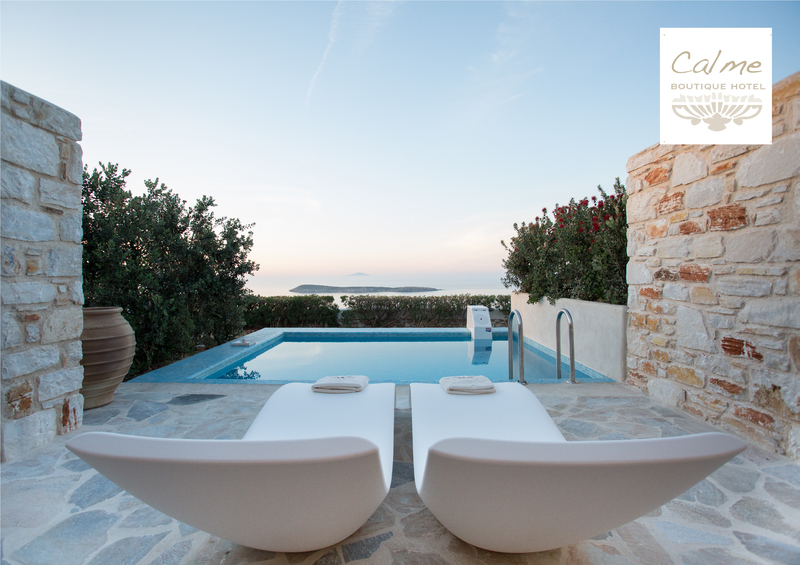 We decided to visit Paros for our honeymoon as we knew from our best friends that this Hotel was something exceptional ! if we must tell in one phrase our experience, yes it was magic !Thank you Calme ! we will be soon back !! !